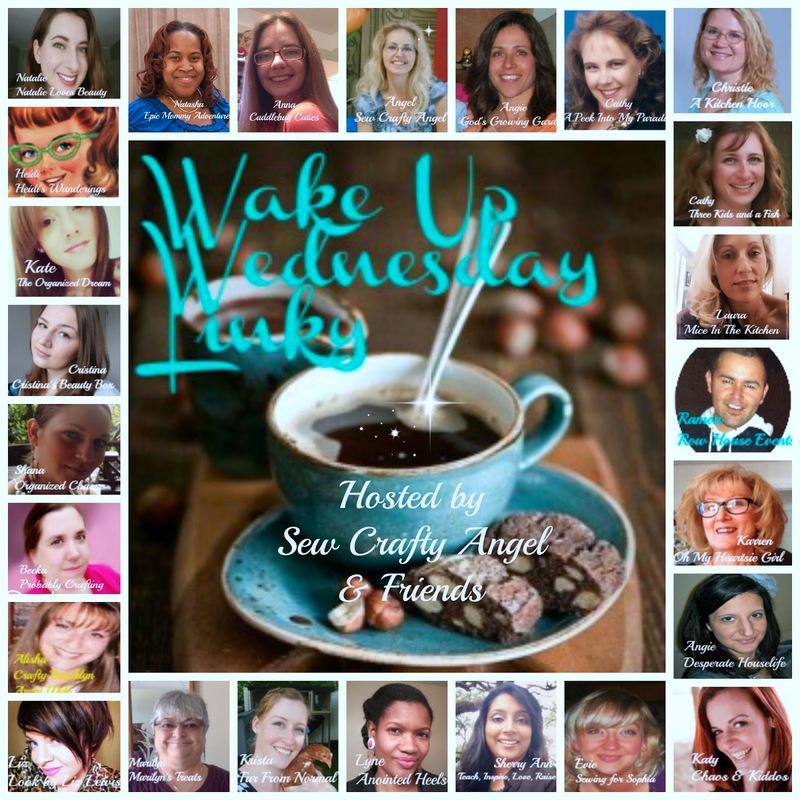 The Decorating Chica: Wake Up Wednesday Linky Party is Live! 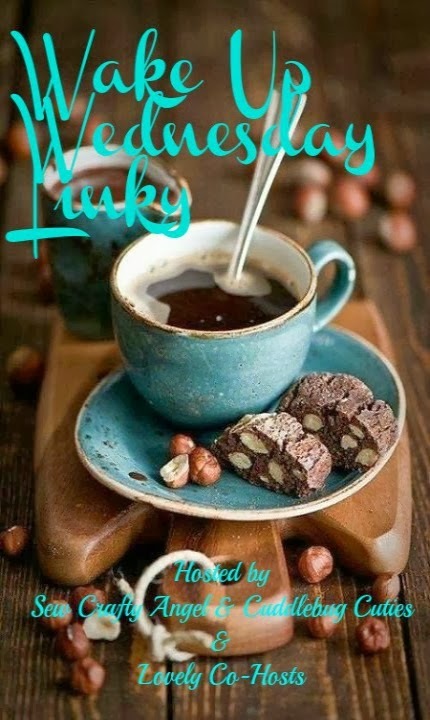 Wake Up Wednesday Linky Party is Live! Last week we had 319 awesome linkups! 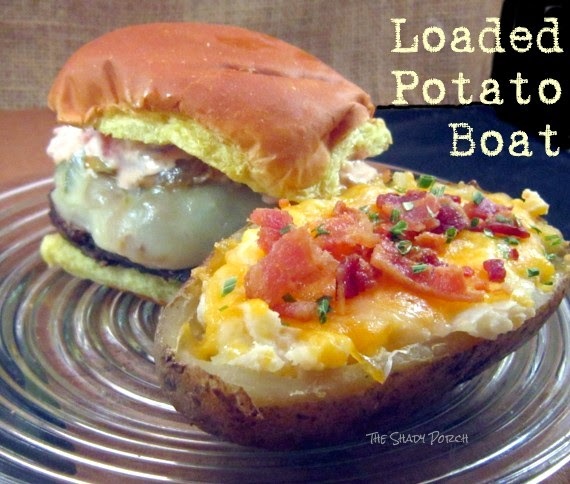 The hop is hosted and posted on 29 different blogs! A few days ago, during one of my craving fits, I was surfing the web and came across Alton Brown’s Soft Pretzel recipe. I’ve tried other Alton Brown recipes and he’s never failed me before, so I decided to give it a shot. Guess what? I think I may have found the perfect soft pretzel recipe. It has a soft outside shell, buttery flavor, and a soft chewy inside. The only negative to this recipe is that it only makes 8 large pretzels *sad face*. Grandma knew how to take care of her garden for just pennies. After all, she grew one because it was essential, not just because it was pretty or fun. And because it was essential, she had to take care of her garden on a tight budget to make it grow and last for less. With just a few household ingredients, you too can try Grandma’s frugal homemade garden remedies and make your garden grow for less. I love having breakfast for dinner and breakfast foods are so handy when you have no idea what to make for dinner. I have been having a craving for french toast, and earlier this week I attempted to make it on the stove top which led to me almost burning my kitchen down. Ok, maybe not quite burning it down, but I burnt my pan which made me mad. A few days later I decided to just stick to baked french toast. I decided to try a Cinnamon Baked French Toast from Lovin' from the Oven. First of all, the title of this post is kind of deceptive! Mothering is never easy, but sometimes as new moms, mothering just seems too hard! The transition can be tough when adding a child to a childless home, or for some of us, adding a new child almost every year or two. I’ve walked through that season, and I pray that you will be encouraged today by hope that only the Lord can give. 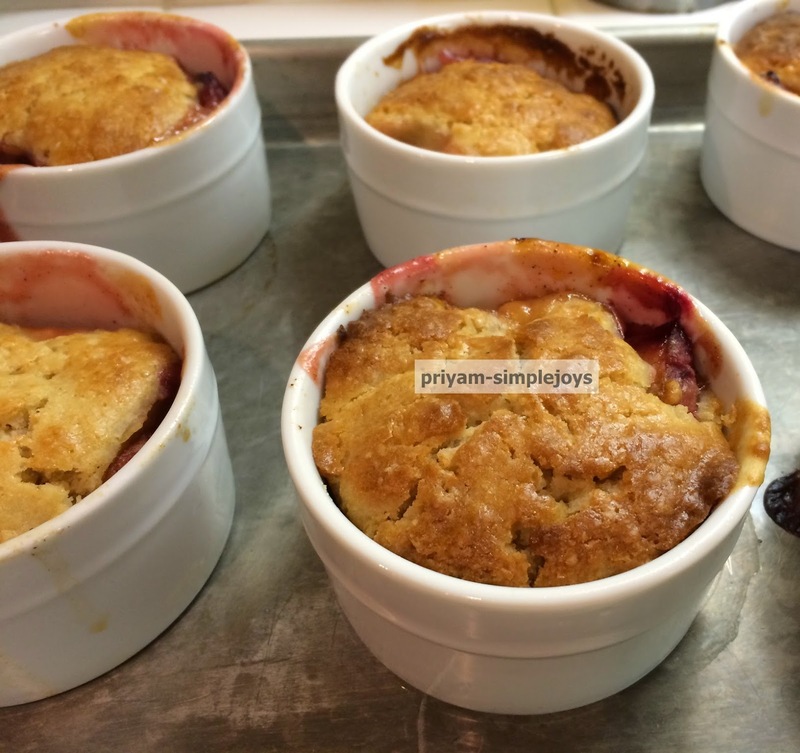 Baking is not just for the holiday season, it is perfect for anytime of the year! These Andes Mint Chocolate Chip Cookies are perfect to make for your family or even to give as a friendly gift to new neighbors! Package these in a cute litte container with a ribbon and you have a great gift for new neighbors or to cheer up a coworker! The other day, one of our kind colleagues got a big bag of peach to work and left it in the break room. I picked a couple to eat throughout the day. In the evening, while I was leaving I saw there were still some left in the bag. As it is, it was late in the day and thought nobody else wants it, so I took the rest of it..:) When I came home, I made peach cobbler with it, a quick warm dessert and we had it with ice cream...yummm! Hello! 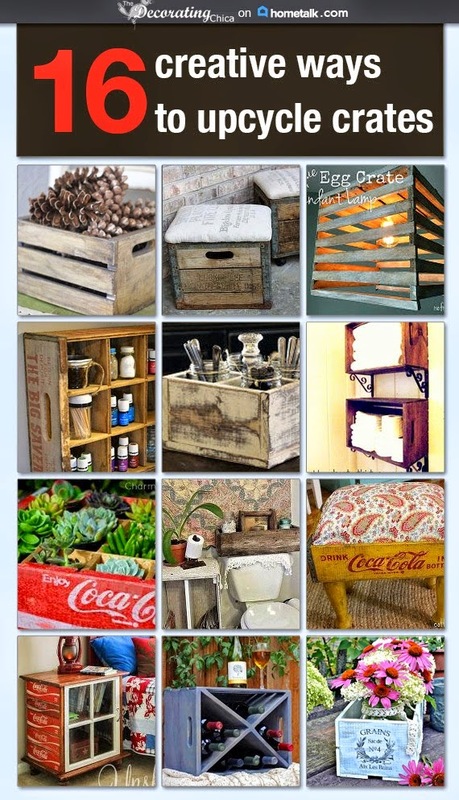 Here's a quick project that I have adapted from Jennibellie at Jennibellie Studio. Hers is a recycled folder / book to store Washi Tape, mine is to store bits of ribbons and trimmings in. You can see the full Video tutorial here. Everyone knows about blush. Everyone knows that you should wear it. But do you have horrid flash backs of the 80′s style streaks, or have had a bad clown like experience? Making it hard to convince yourself to use it? 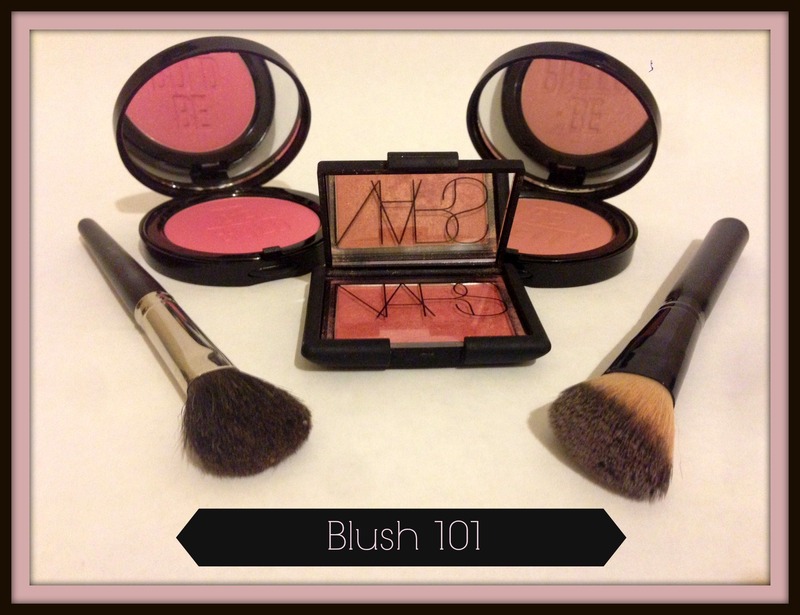 Have no fear, blush is your best friend; it is easy to use with a light hand and a little practice. Yesterday, afternoon I had a sweet tooth, and I needed a quick fix; remembering the plethora of raspberries in the fridge I pulled them out and decided I would make a treat. I had limited time before I had to run and errand, so I knew I had to be quick. 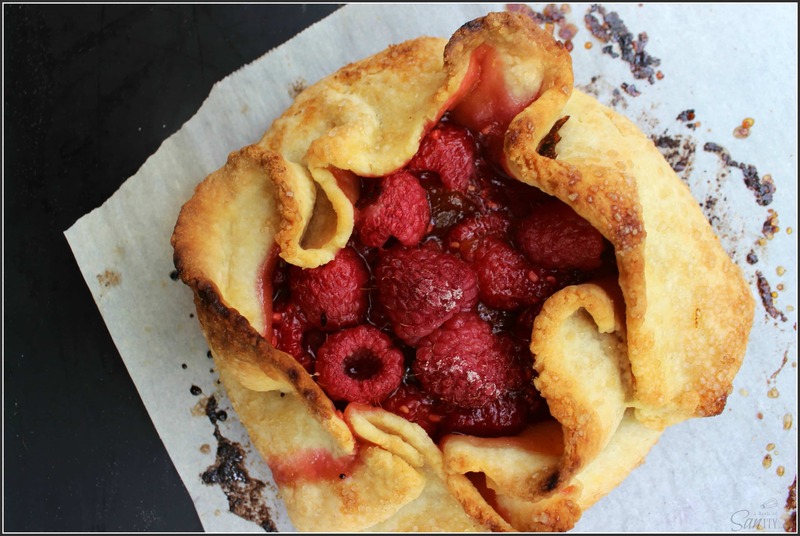 I decided to go with a pastry, this would be perfect, make the dough before I leave, run my errand, then make the crostata when I got home. Filling it with the fresh raspberries and adding some peach preserves which would balance out the tartness of the berries. I was so excited! Remember to Follow Your hostesses- the first 29 links and your Guest Hosts. 29 times the opportunity to make new bloggy friends and to share your wonderful blog and discover others too.